GENERAL DUTIES: Responsible for the overall management of assigned CIS programming at the designated school. 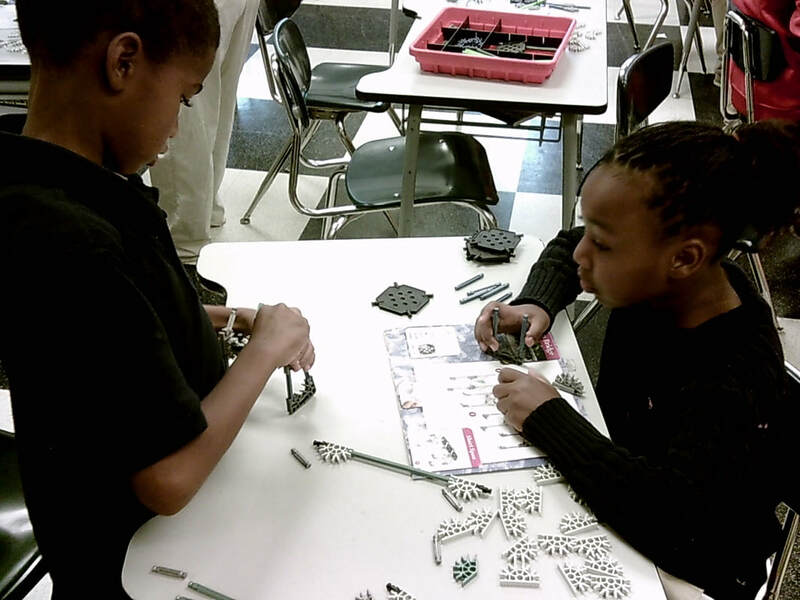 Assist CISDE Administration Team with on-going community and school site strategic planning including sustainability, expansion of programs and partnerships to support the annual operations plan for the school site. Collaborate with school staff to make appropriate linkages to needed academic, physical, or social services to children in need. Successfully match and retain volunteers with students for identified program needs. (3) Expanding parent/caretaker support and involvement; and providing individualized assistance to students and families with special needs. (4) Develop an annual site operations plan concentrating on whole school initiatives (Tier 1) and targeted and sustained services to identified or referred students (Tier 2 and 3 services). (5) Create and manage mentoring program including external stakeholders and student/peer mentors. The site coordinator will report directly to a designated member of the CISDE’s Administrative Team.  Recruit, train, and retain community volunteers, interns to support site operations plan.  Provide overall scheduling and coordination of volunteer/student relations.  Serve as a communication conduit for gathering/exchanging information.  Reports include monthly reports, marking period reports, mid-year progress and End of the Year Report. Gather, enter, and analyze student and family data for individual and programmatic evaluation. Keep timely records of all student interaction.  Reports to designated members of the CISDE Administrative Team.  Works collaboratively with all CIS staff to maintain a positive CIS image.  Understands and demonstrates the mission and goals of CIS. Provides sufficient program information to CIS state office and school liaison with regular updates.  Provide feedback to school staff, administration, and other resource agencies involved in collaborative services.  Create and distribute small reports about program accomplishments to volunteers and community partners.  Present the CIS mission, vision, and initiatives within the community.  Provide networking opportunities for volunteers and community partners.  Provide leadership in securing community resources beneficial in improving student’s physical and academic needs.  Ensure that all paperwork is current and properly filed, and that students’ records are complete in CIS Data Management System (CISDM).  Provide requested data at specified times to the Manager of Research, Evaluation and Data, school liaison and CIS State office. Salary Range: $33,000 to $38,00 depending on education/experience. Benefits: Health Care including Dental, Short-term and Long-term disability and Life Insurance for employee ONLY. Plus Holidays as determined by CISDE. 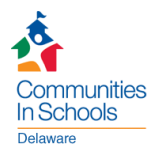 Communities In Schools of Delaware "Printable Paper Job Application"